Key Duplication For the maintenance of privacy as well as interest in security, it is just essential that you have several copies of key sets to your garage door, car door, house or safe. 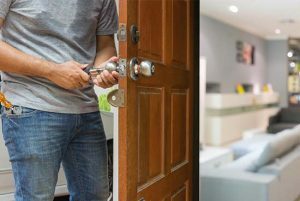 Since you are never sure of when you could misplace your set of keys, a set of multiple copies could bail you out when you think you will spend the night in the cold or have to break into your safe to retrieve its contents. With multiple copies of key sets, you could quickly turn to the spares in the event that your keys are mismanaged or misplaced. 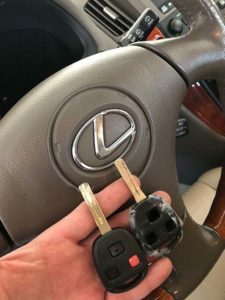 At Auto Locksmith Reno, we are a key duplication service that can create several copies of the key sets you own upon request. We incorporate a matching process through which our locksmiths identify the actual design and shape of your current keys and then go ahead to create a replica of your current keys. With our services, we assure you of achieving an incredibly thorough matching process irrespective of any difficulties which could come up during the duplication process. Individuals who have found themselves in need of a key duplication service can attest to the fact that a professional duplication service should be your first priority. With locksmith professionals who have many years of experience, our company guarantees an excellent key duplication process. Here is just a breakdown of how we go about the process. 1. Key identification: The first step towards successful key duplication is identifying the key. 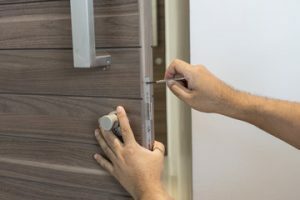 This is usually the trickiest area for any locksmith because there are thousands of key brands and the aim is to have a final product that matches what the client has. At Auto Locksmith Reno, we either rely on manual interpretation by our locksmiths or use key identifier software to determine the type of key you have. Besides determining the kind of key, our professionals will also determine the shape and come up with a template through which the duplication process can begin. 2. Selecting a Template: After identifying your key type, we now move to choose a template for your key. One impressive aspect of our company is that we offer one of the largest key blank selections in the state. Our professionals will work towards identifying a self-aligning template via which the key blank and key shall be formatted so that the end product is an actual replica of your original set of keys. 3. Key Duplication: The last step of the process involves the actual replication of your keys. 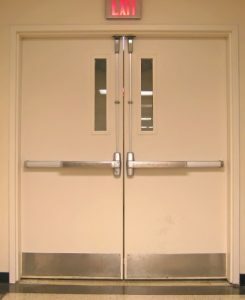 The template chosen by our locksmiths as well as the specific key is aligned with the provided key set. 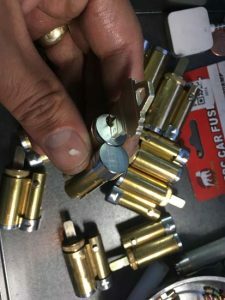 Through the use of mechanical cassettes as well as a precise process coupled with manual adjustment, you will receive a duplicate key in less than half an hour. The key copies we produce are so accurate that our locksmiths can produce a fifth-generation key copy which will work well in a first-generation lock. This is contrary to obtaining a key from a hardware store, where it is difficult to find a working copy. Why Should You Work With Our Locksmiths? When you want to create several copies of your original key sets, the last thing you want is an unqualified individual doing the job for you. And based on the particulars, the key could be for the mailbox, your home, or car. This implies that your personal communications, loved ones, and property could be at stake so it is only apparent that you would not want just anyone creating a key copy for you. This is where our locksmiths come into play. With the level of experience offered by our locksmiths, we guarantee excellent service. Besides, many other people who have utilized our services can vouch for the quality of our key cuts. Our locksmiths are certified and fully insured, so we do not cut corners in our job. If you inquire from the key masters, they will attest to the fact that the creation of key copies is a task that requires care, precision, and attention to detail. Apart from the simple question of whether or not the selected service possesses the materials needed to create fresh key cuts for you, the tiniest of mistakes could render your key copy useless. Our locksmith guarantee that key copy creation will be done right in the first attempt and you will not have to return to our offices requesting for a re-cut. And at a time when you need immediate access to your car or house, you cannot afford to gamble with hook-and-crook services that will only leave you disappointed. When you choose our key cutting services, you are sure to receive key cutting services like no other. Besides being able to create a functional duplicate key in less than 30 minutes, our company also boasts the ability to generate original key codes for your worn out keys by comparing the key cuts with our key code depths. In most instances, the creation of a code key could eliminate lock problems like difficulty in rotating the key. This could also help prevent the unnecessary wear of wafers in your safe or car’s locks. 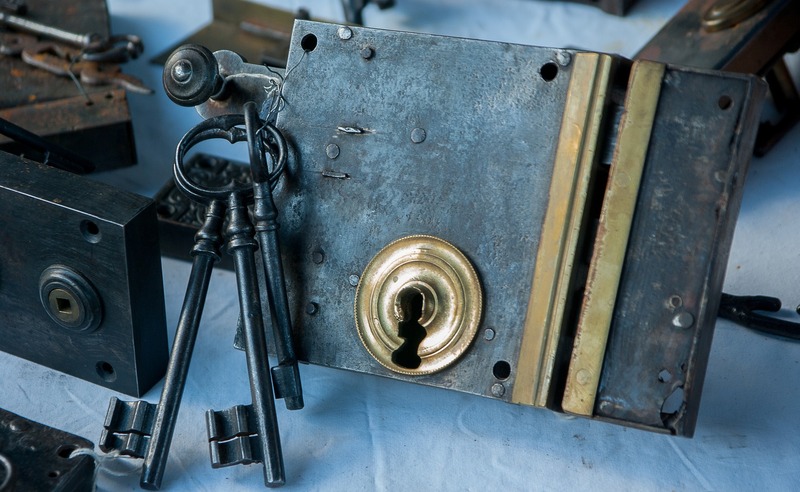 Our locksmiths operate in excellence, and precision and the quality of our duplication process is effective, efficient, and produces ready-to-use key no matter the design or shape.